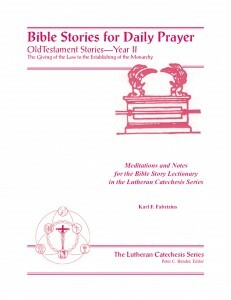 These stories particularly emphasize the faithfulness of the Lord to His promises of salvation. 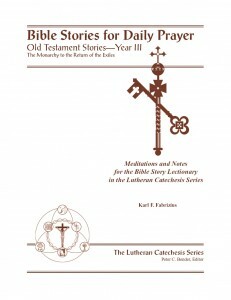 The theme of justification by faith in God’s promises runs throughout the stories and meditations of this volume. In these stories we find many allusions to the Holy Trinity in the Old Testament. We see the presence of the Christ throughout these stories, as well as how God has acted sacramentally through all of history. These stories emphasize the purpose of the Law in preparing for the coming of the Christ, and the presence of the Lord throughout the Old Testament for the salvation of His people. We see the ceremonial law, the liturgy, the tabernacle, the ark, the sacrifices, and how all these things are about Jesus and His mercy. 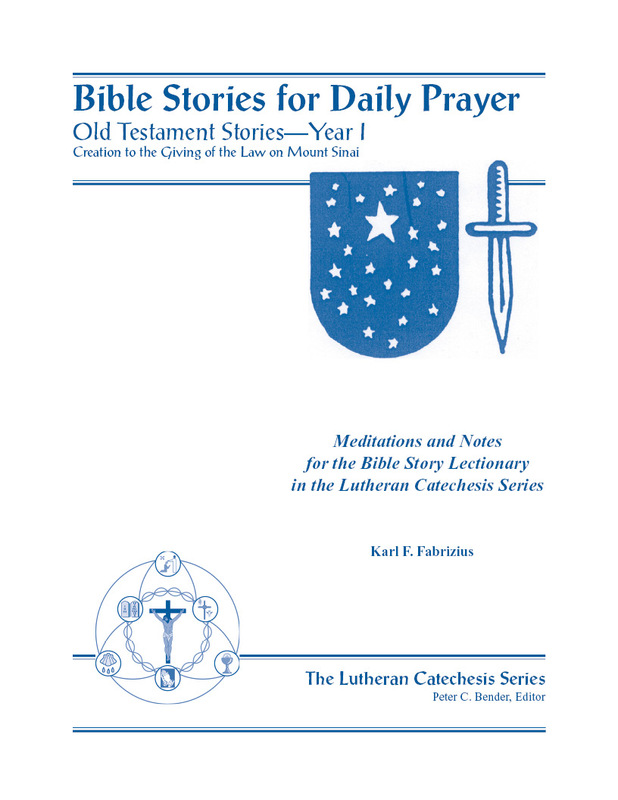 The stories in this volume illustrate the pattern of Israel’s life: a continuous cycle of falling into sin and rebellion, the call to repentance and faith, and the bestowal of the Lord’s forgiveness and renewing mercy. 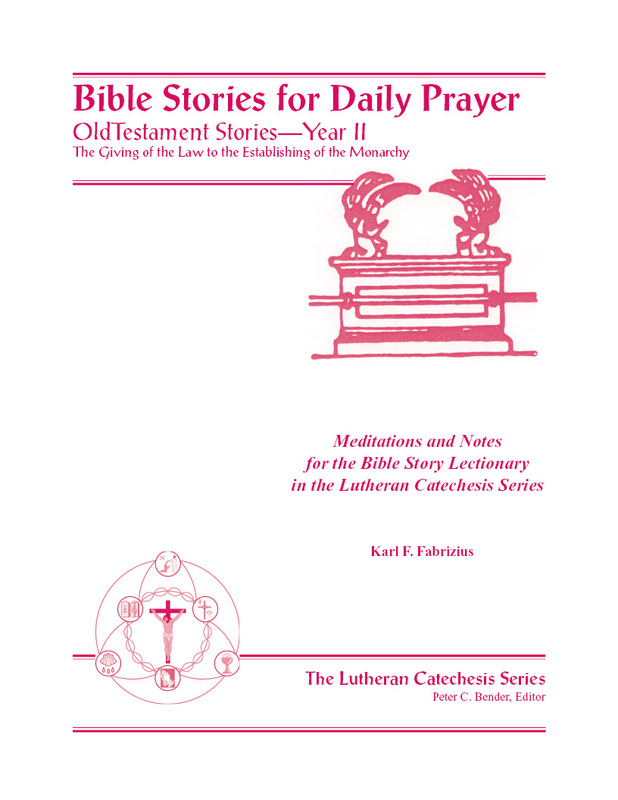 These stories emphasize the kingdom of Christ, which is prefigured in the reign of King David. But David and his sons could not establish an eternal kingdom. The people struggled with idolatry, and the Lord sent prophets to call them back to Himself. Impenitence led to destruction. But the kingdom of God continued to reside, as it always does, in the hearts of the Lord’s faithful. Check out other volumes in the BSDP series.